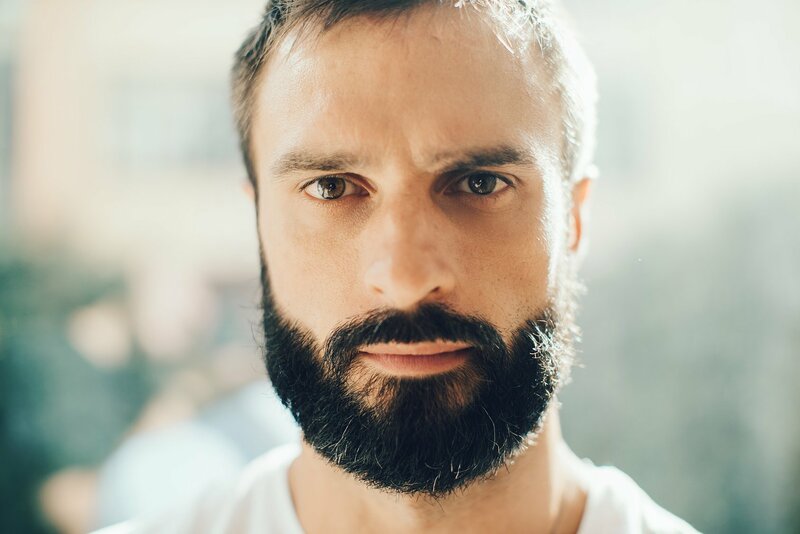 Facial hair transplantation is a commonly performed surgical procedure designed to transplant scalp hair to facial regions lacking density and fullness. 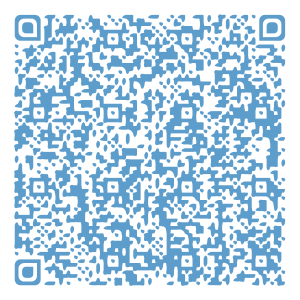 Our offices specializes in FUE surgery, but we also perform linear strip surgery. 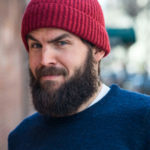 The more modern hair restoration procedure to harvest follicles for facial hair transplantation is the FUE technique. With the FUE procedure the follicular grafts are harvested from the posterior or back portion of the scalp similar to traditional hair transplant procedures. The new hair grafts are then re-implanted in the facial regions requiring greater facial hair density. HOW WELL DOES THE NEW HAIR GROW? The new facial hair typically grows like normal facial hair. 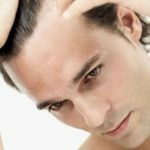 The texture and other characteristics of the hair follicle harvested from the scalp, once grown back can be groomed, shaved or allowed to grow to any length similar to the original or native facial hair follicle. Once transplanted the new facial hairs are permanent and difficult to tell apart from the original hair. To ensure natural appearing facial hair, careful placement of the grafts at the correct angle and proper direction is required. For optimal graft survival after donor harvesting, careful handling of the grafts are essential. 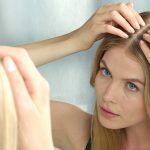 At Orange County Hair Restoration, our office uses Platelet Rich Plasma (PRP), Hypothermosol, and the Cole Chiller device to reduce ischemia reperfusion injury and increases the survival of the hair grafts after surgery. HOW IS PROCEDURE PERFORMED & WHAT ARE THE RESULTS? The procedure is performed under local anesthesia with an oral sedative. The procedure roughly takes 2 to 5 hours depending on the number of grafts harvested. 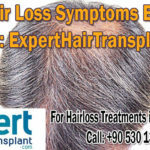 The first few days after the procedure result in tiny crusts forming around each transplanted hair. Typically by the second day, patients are able to travel home and resume non-strenuous activities. 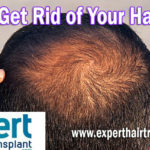 The transplanted hairs will begin to fall out at around 4 weeks, and then start to regrow at 3-4 months. WHAT ARE THE RISKS WITH FACIAL HAIR TRANSPLANTATION? There are few risks with the procedure, and most are those associated with standard hair transplants. Depending upon the surgical technique selected by the patient, linear donor scarring may occur with the Follicular Unit Transplantation (FUT), commonly referred to as the Strip technique. If a patient selects the FUE technique using the NeoGraft or Safe System there may be 1mm hypopigmented areas in the donor site that is seen if the hair is shaved.